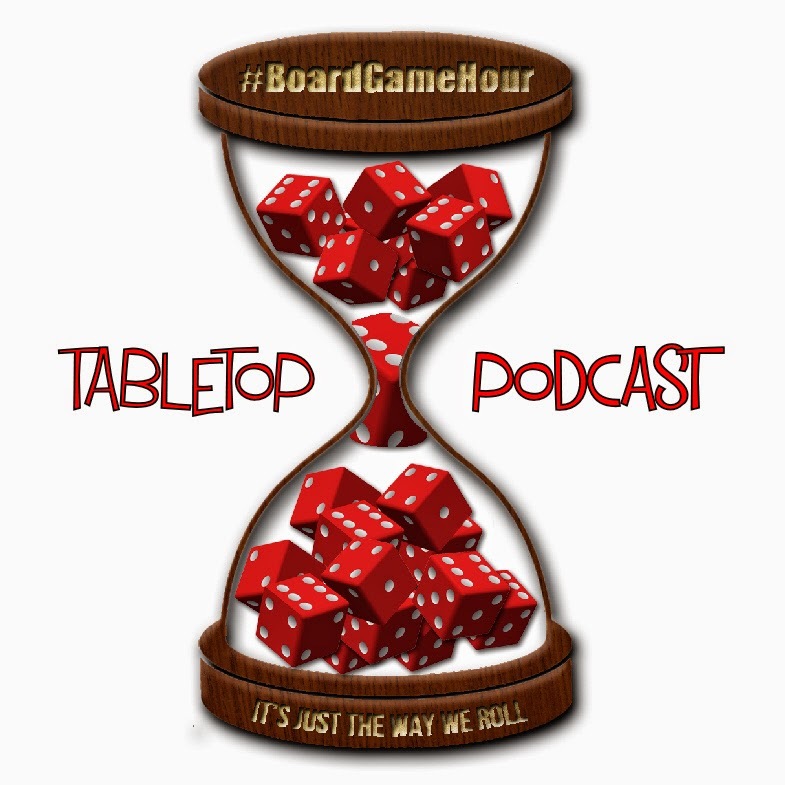 This weeks first topic for our chat is about board / card games that have Aliens in the theme. 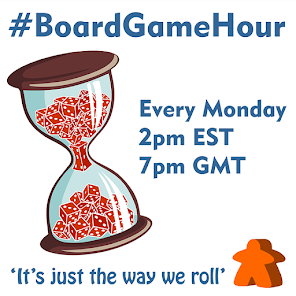 This will lead onto a chat about Narrative in board games. If you were going to design a game with aliens in it, what would it be about? What mechanisms can generate an interesting narrative? What tips would you give to a designer working on game were they want a strong narrative?